Convenient premeasured packages. Precisely the right amount For use in 6 oz. 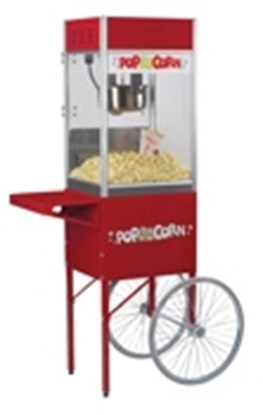 popcorn machine Kettles. Just add the pre-measured ingredients into the kettle and Let 'em pop. You get large, perfectly delicious, fluffy butterfly popcorn every time - without much training, added inventory or quality issues. 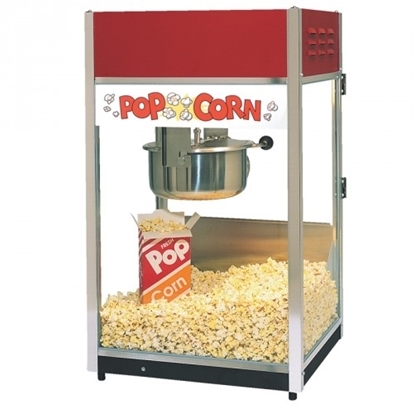 Superior Pop Weaver kernels assure bigger fluffier tastier popcorn batch after batch. 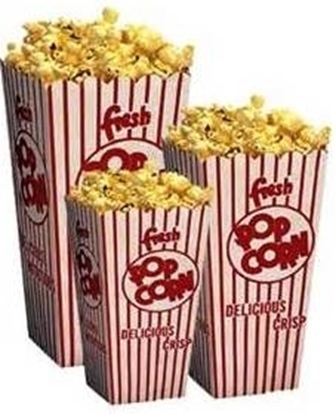 These kits hold a special hybrid "Weaver Gold" popcorn and Flavacol flavored salt on one side. The other side contains butter flavored & colored Coconut Oil. Cut the oil side of the packet and squeeze into a warm kettle. Cut the corn & salt side and pour into the kettle immediately after the oil melts. 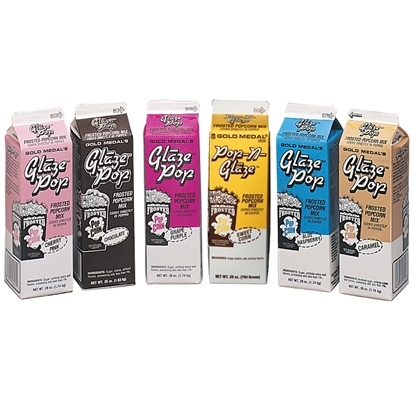 Close the lid and "Let the popping begin!" 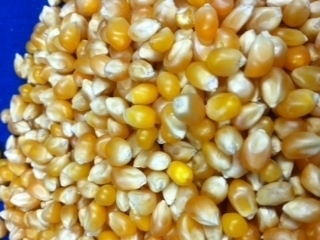 The correct amount of both oil and corn results in fluffier, bigger kernels and fewer "Old Maids". Total Net Wt. 8oz. (227g)/pkg. 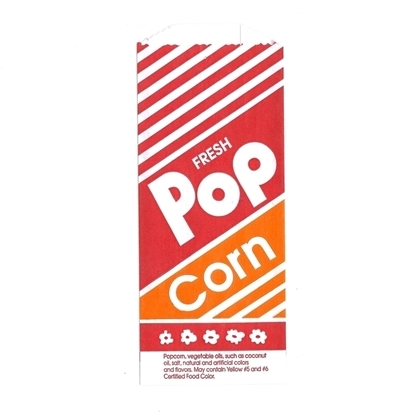 Approximately 28 Cups Popped Corn per Pkg. 36 - 8 oz. packages per case. 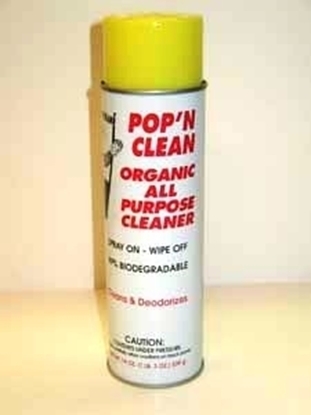 80 cases per pallet, call for pricing & freight quote 1-800-560-1120. Must have loading dock or forklift. Naks Pak Complete Kits CASE/36pkgs.